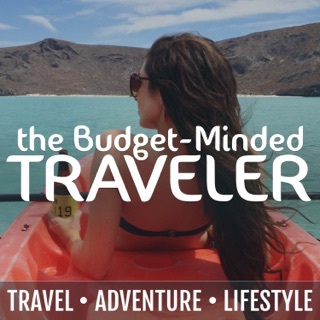 Explore the World Travel Podcast is hosted by Matt Long, travel blogger, writer and photographer. 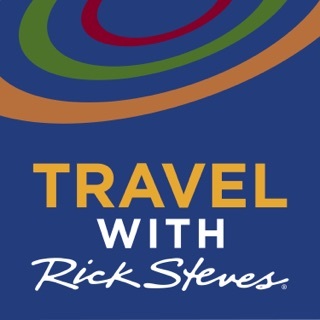 This podcast shares everything you need to know to travel more often, travel smarter but also have a lot of fun along the way. From interviews with top travel experts to destination reviews and practical tips, Explore the World is your one-stop resource for all things travel. 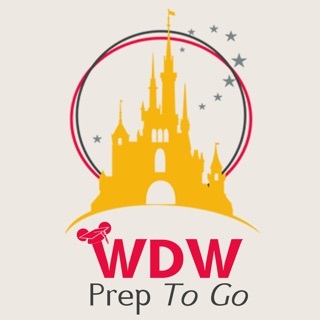 Whether you’re an independent solo traveler, someone who loves to cruise, a family with a Disney vacation in the future or a luxury traveler, Explore the World is the place for you. 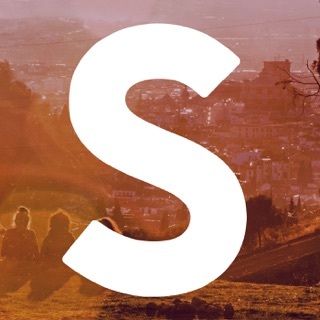 Matt has a passion for travel and wants to help as many people as possible learn how to get out there and experience the best the world has to offer. In full disclosure, Matt is my friend and a colleague in the travel industry. So of course I was going to listen in to see what the podcast is like and I did think I would like it. 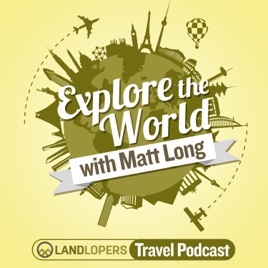 But I'm blown away by how much I enjoy listening to 'Explore the World with Matt Long'. He's got a wonderful voice that's enjoyable to listen to. 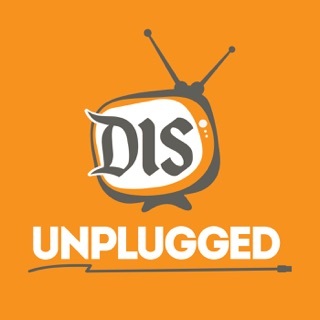 He picks his topics and his guests well and he's sharing information that's not on other podcasts! I definitely recommend it. 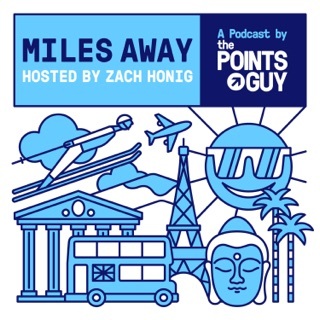 One of my favorite podcasts, definitely recommend for the information that Matt provides on traveling from how to save a few dollars to how to avoid tourist traps and get off the beaten path. 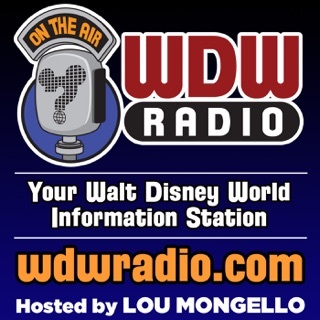 I listen on my 1 hour commute to and from work and makes my drive so much more enjoyable. 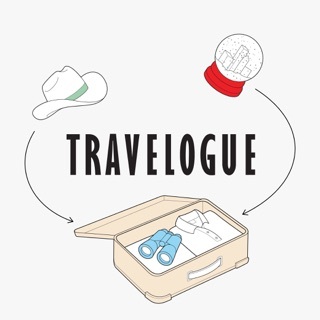 Matt has done a fantastic job with this new travel podcast. 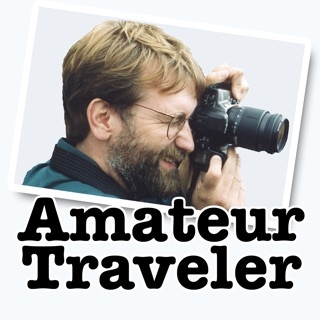 His interviews with other experienced travelers are very interesting and insightful. Matt is very professional but delivers the information with a nice cadence. 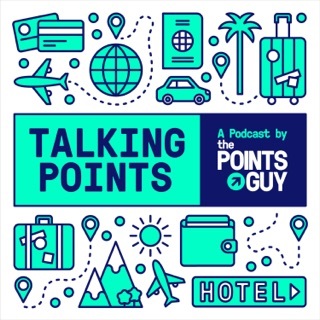 It’s a joy to listen to someone so enthused about travel!